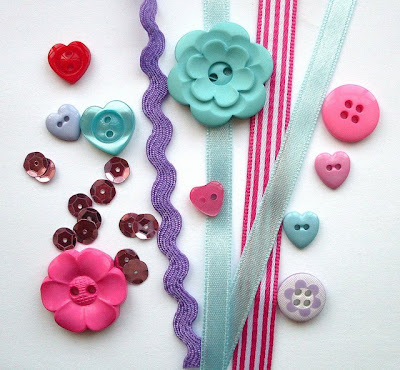 Love those buttons especially the flowery ones! OOOh pretty pretty! Can't wait to see what fab creations you make! I follow you blog, and what I have to tell i´ts just amazing! I really love your creations, I think you have an awesome imagination! I invite you to visit my blog, I´m new here..